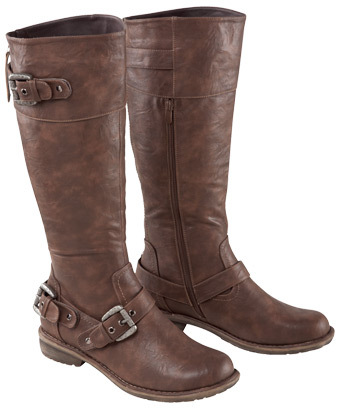 I have adored these Brown Riding Boots from Joe Browns since they first arrived in their AW12 Collection. Simple yet oh-so-stylish I love the colour & the buckle detail. These are on my wish list! Previous Post Sweet Cherry Wine!